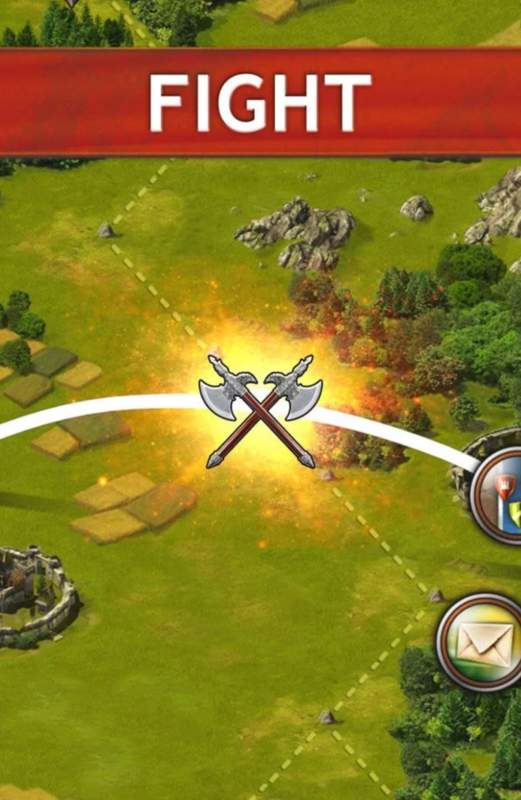 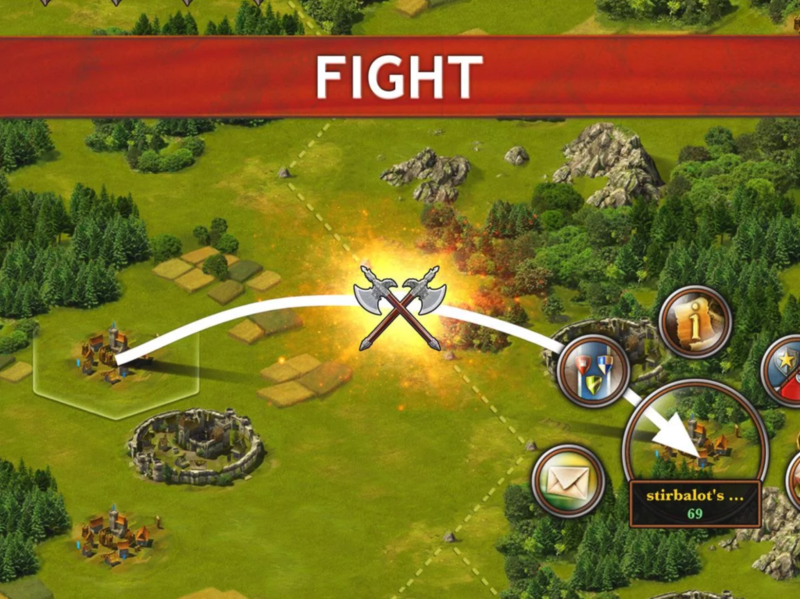 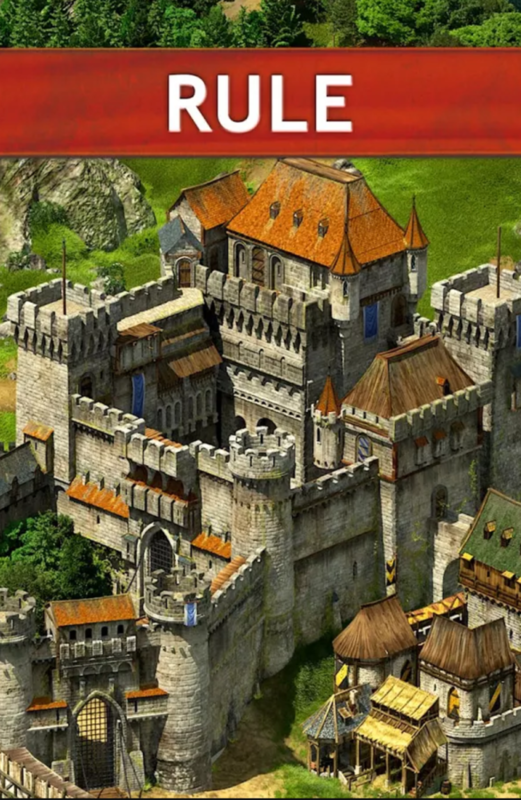 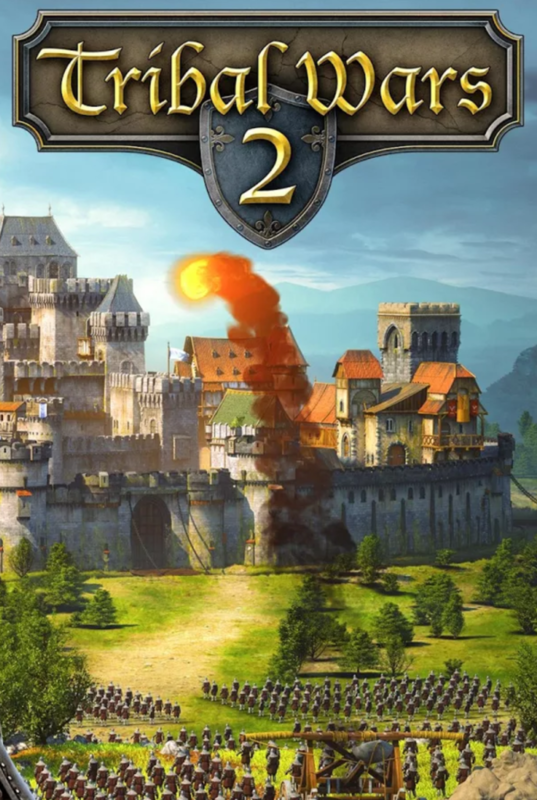 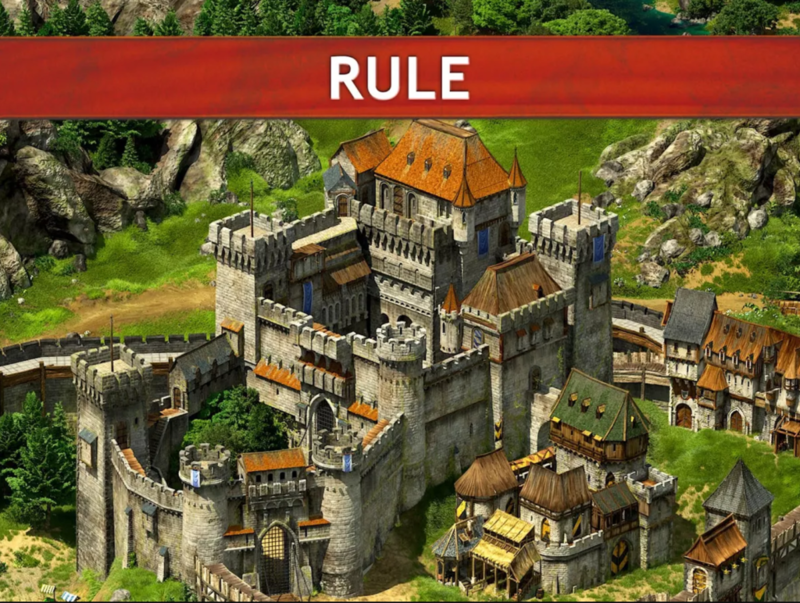 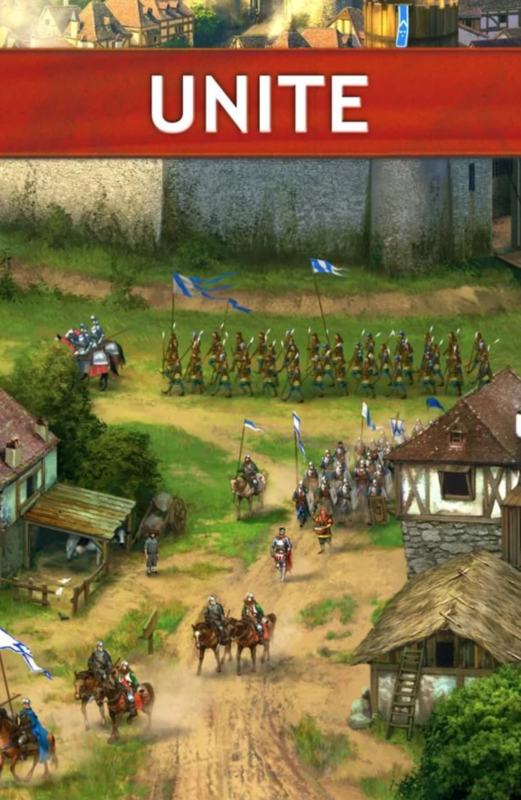 Tribal War 2 is a massive multiplayer strategy game with millions of players. 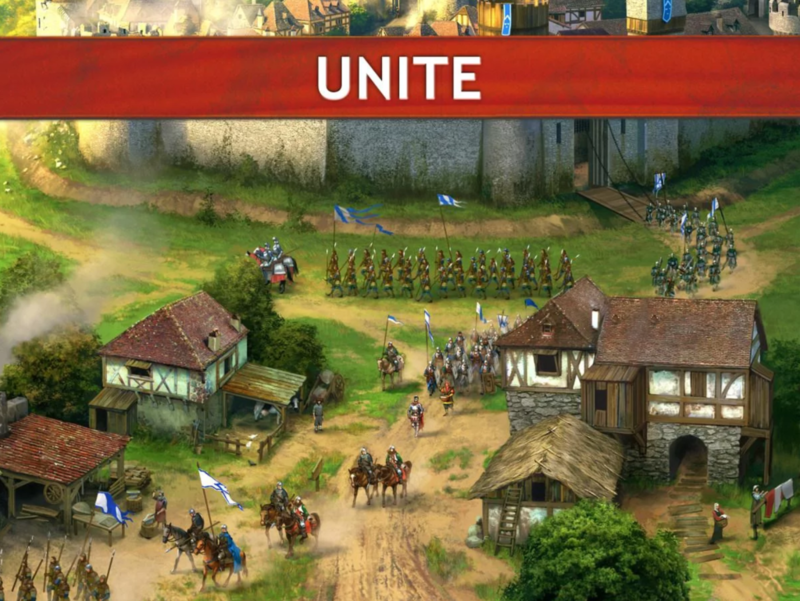 InnoGames has hired us to take over the iOS and Android maintenance of this great game. 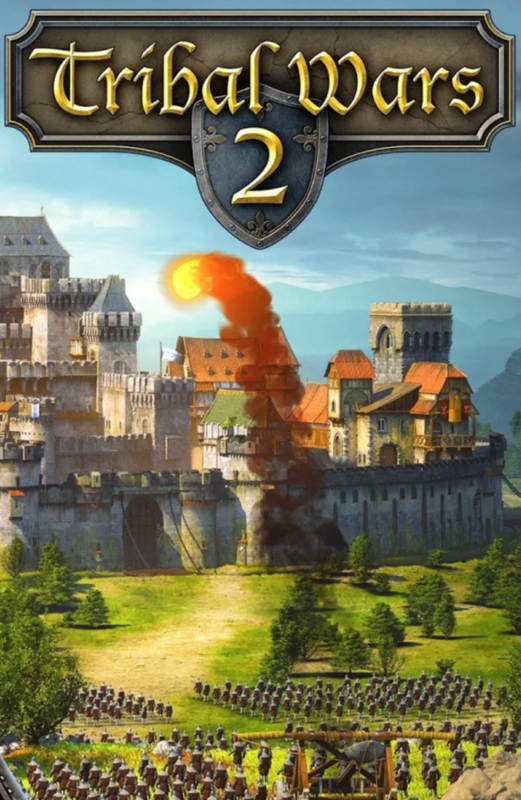 And we are proud to take over this important task.